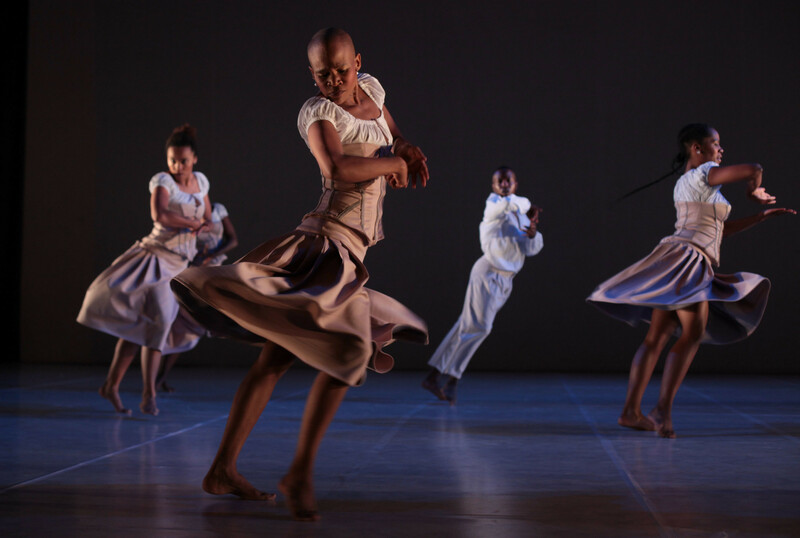 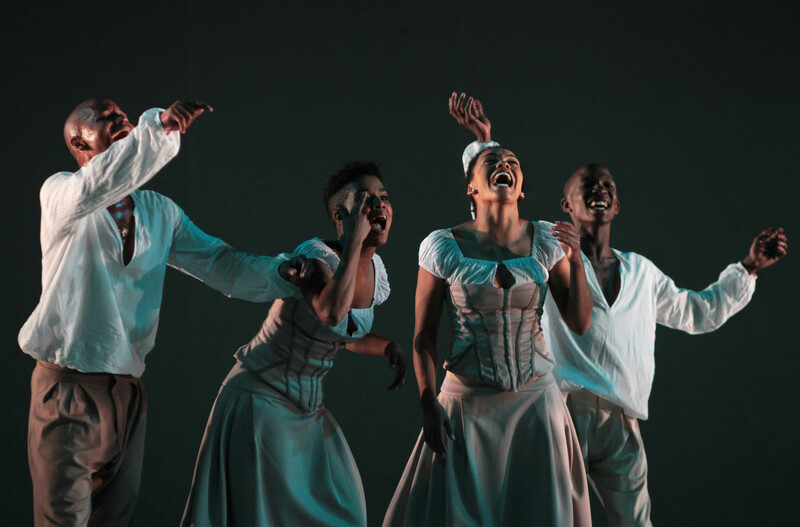 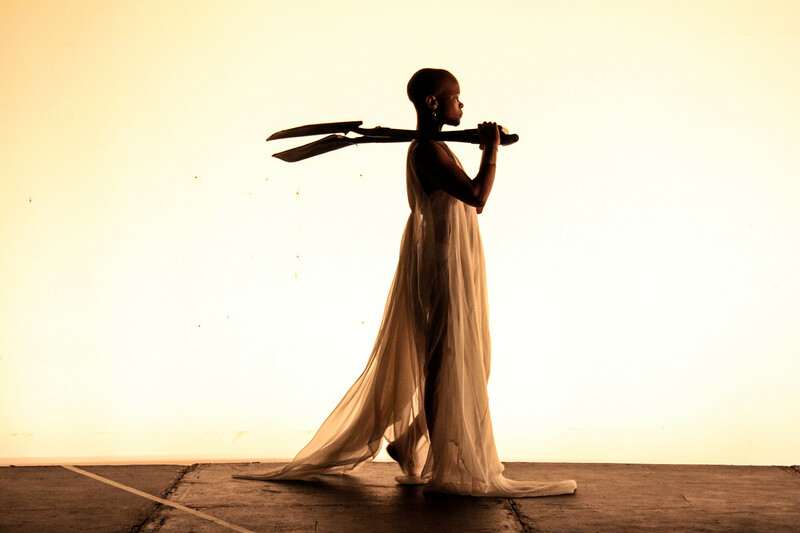 On November 26, the South African troupe of Dada Masilo 'The Dance Factory' from Johannesburg will present they own version of Giselle. 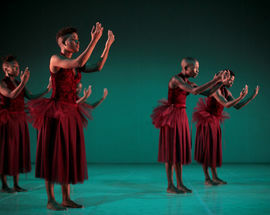 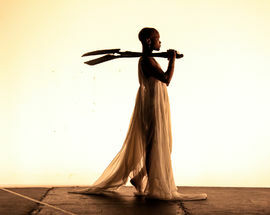 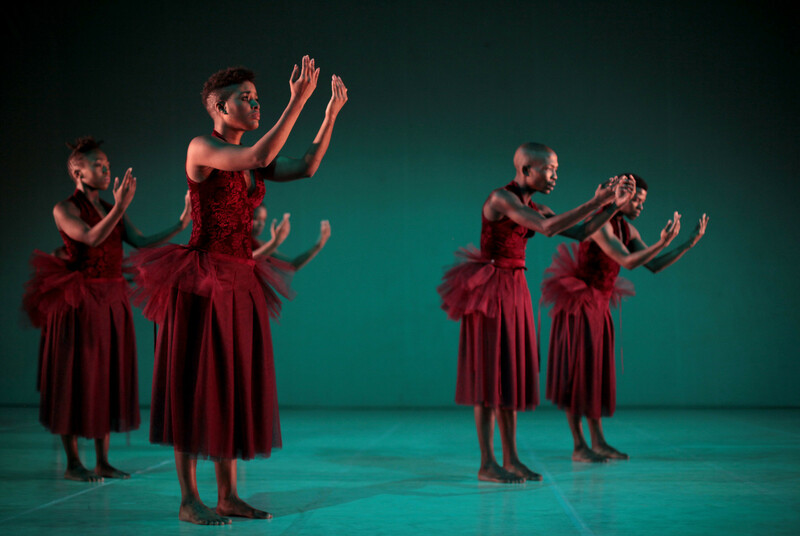 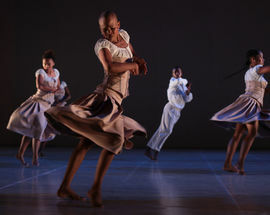 Masilo style combining folklore with contemporary dance and ironically prepared elements of classical dance. 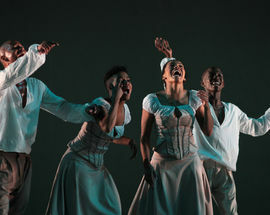 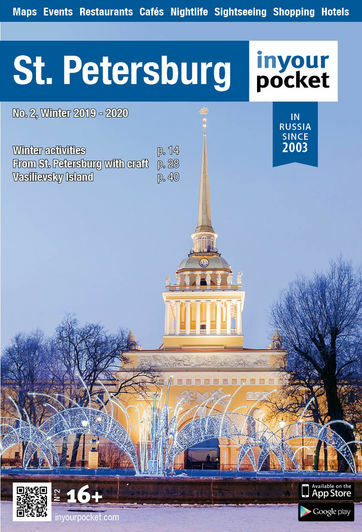 Willys in the reading of Dada Masilo appear as a formidable and inexorable killer, and Giselle, unlike the heroine of the classic plot, is not going to forgive her betrayer, but will avenge him.